Welcome to the Mighty Hawks! We play in the Frankston & District Junior Football League ​and are dedicated to the development of children from 7 years up to 17 years of age, with both boys and girls teams. 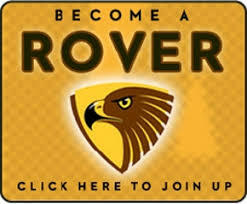 ​We also offer an Auskick Clinic for boys and girls aged 5 and up. Our focus is to give children a healthy and safe environment to develop their social skills as well as football skills, while having fun and making friends.